Lot C13-01, 3 Two Square Jalan 19/1, Petaling Jaya, 46300 Selangor. 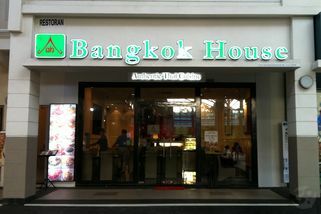 Part of the Bangkok House chain. 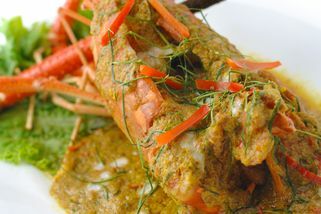 Bangkok House serves authentic Thai cuisine which includes local favourites such as tom yam, pad thai and much more. 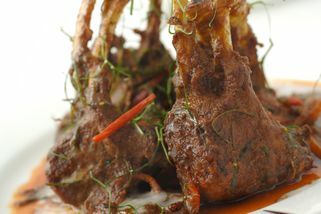 The restaurant features several signature dishes which are long standing favourites amongst patrons. 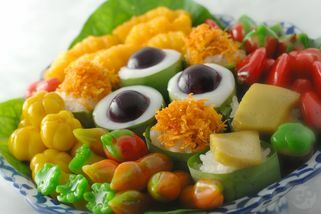 Some of these dishes are: Pad Kee Mao Kai Talae, Hoi Maenghpu Manao, Thai Laksa, Kaeng Khiewan, and Chuchi Kung Maenam. 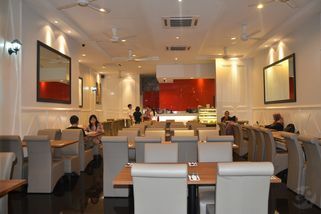 Bangkok House in 3 Two Square has a great, clean ambience that’s popular amongst the working crowd during lunch hour. Parking is readily available here, so there’s plenty of space to park. 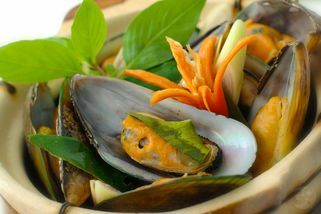 "Authentic Thai food! 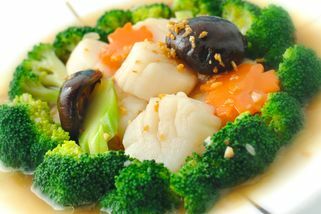 Aroy !" Overall, i'd say tasty authentic Thai food with good value for money. We enjoyed 15% discounts by using Maybank card as well.